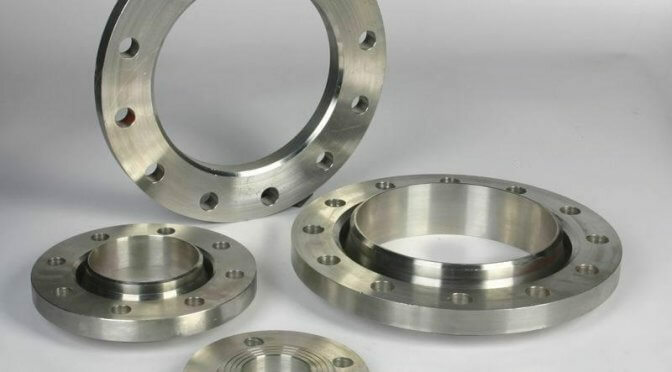 Surface finish: Polishing, and Chrome plating, zinc plating, blackening, Nickel plating, Electrophoresis, etc. All parts produced according to your CAD and 3D drawings or sample. These kinds of parts were made by high precision CNC machines. All the dimension were made as per customer requests . Stainless steel coupling parts was 100% inspected before shipment. The price will be FOB or CIF dollars. minimum quantity was acceptable. Designing and manufacture of your unique metal products in Euorpean ,USA and Austrlia, etc.